About a couple of weeks prior to your dinner party, stage a dinner rehearsal by preparing the dishes that you have planned for the party menu. This will help you to have an accurate gauge of the time you will need to cook the food. It is also a good chance for you to give the items a final round of taste test, and to make changes to the flavours and recipe if necessary. A D.I.Y. 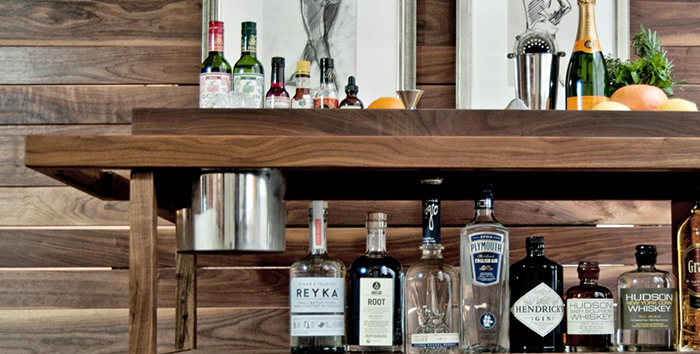 bar is a great feature to add to your house dinner party. Provide a selection of drinks, liquors, flavours, garnishes and basic mixology equipment, and let your guests have fun mixing up their own drinks! There are several pros to doing this. You will not have to spend the night making one drink after another, guests can create their own unique concoctions, and it serves as a great ice-breaking spot for your guests to mix and mingle around. Rushing back from work to start preparations for an evening weekday dinner party can be quite a crazy affair. If you are planning to invite a fairly large group of people, it is likely that you will be waging a tough fight against time to prepare the dishes! This problem can be fixed by making tweaks to the menu to include dishes that can be prepared as early as a week beforehand. Think pies (bake the crust a few days before), braised meat dishes (cook this a day in advance, set aside the cooking juices to chill in the fridge, and reheat the meat on the day of the party) and simple pasta salads. 4. Turn Brown Paper Bags Into Menus! 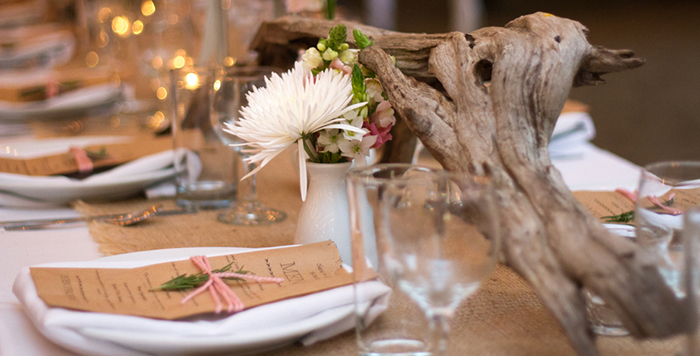 Apart from being a pretty sight, brown paper bag menus also serve as a budget-friendly party decor item. You can also use the paper bag to serve your starters (like a yummy serving of piping hot chips! ), to help you cut down on the number of dishes to wash after the dinner party is over. If you are hooked on this idea, be sure to check this article out for tips on making your own paper bag menu! With some simple touches. your plain ol’ muffin trays can be transformed into gorgeous centerpieces! You may place pretty tealights or insert vibrant blooms and miniature plants into the indents of the tray. If you would like to have a fancy centerpiece for a posh dinner party, fill up the indents with water, and place a mix of flowers and tealights in the tray. 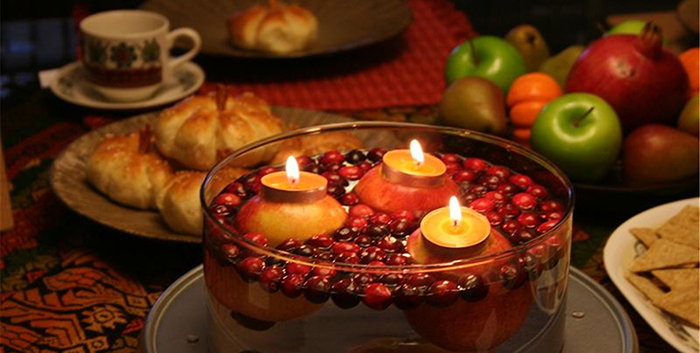 You will end up with a charming centerpiece containing floating flowers and flickering candlelights!